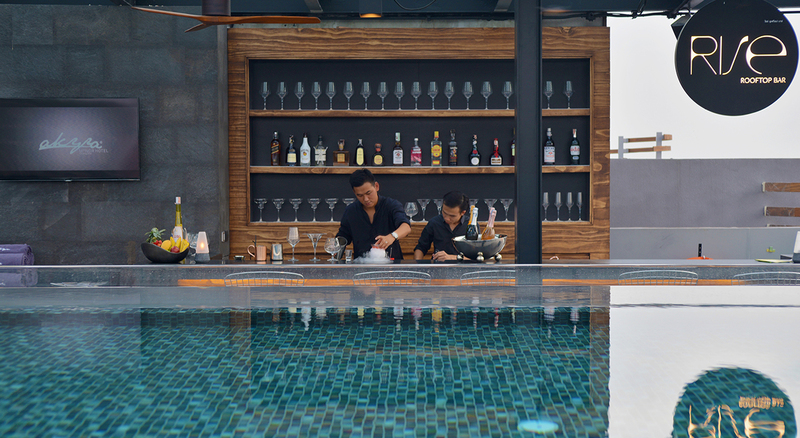 Let your eyes wander up the striking facade of akyra Manor Chiang Mai, over Manor Studio maverick Chaw Chih Wen's reimagining of the crumbling brickwork that makes up the northern capital's ancient wall. When they reach the top, feel your spirits rise. 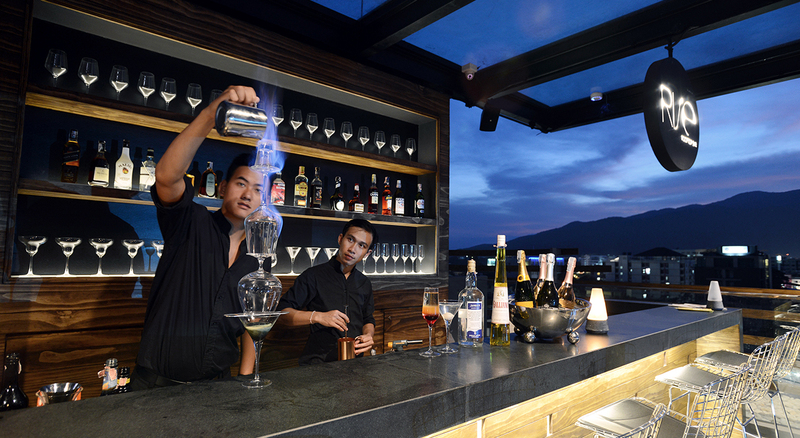 Here awaits Rise Bar, Chiang Mai's new home of mixology, classic cocktails, fine wines and good times. 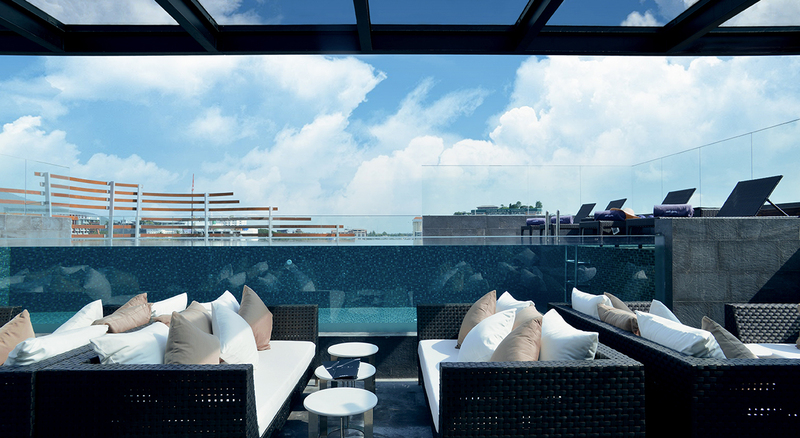 This rooftop nest arrays chic design around the town's coolest pool where the sunset cocktail hour is both an essential ritual and a religious experience. 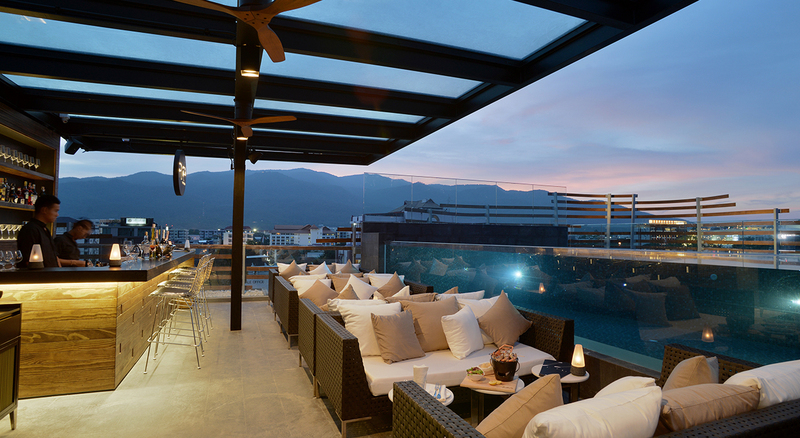 Discover a range of dining options at akyra Manor Chiang Mai.